Shipping ports in parts of South Wales in the United Kingdom could soon start welcoming cruise ships. The Visit Wales organization is trying attract cruise lines to send cruise ships to ports like Swansea and Milford Haven. The local newspaper in the region the Evening Post is reporting that Carmarthenshire Council which is a region in South Wales would benefit from any port attracting cruise ships due to the regions tourist attractions including the popular National Botanic Garden of Wales and the Dylan Thomas Boathouse at Laugharne. In Carmarthenshire back in 1999 141 Million pounds was pumped into the local economy according the local newspaper. In 2012 that figured increased to 372 Million pounds. Tourism is the third largest industry and Visit Wales is planning on increasing that with cruise ships. 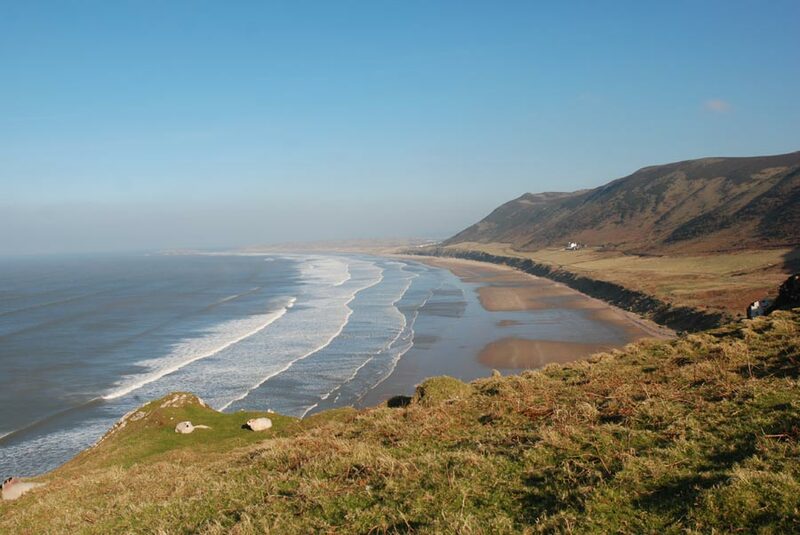 Apparently Wales is really pushing to get cruise ships and the city of Swansea would be a perfect port for ships thanks to the famous Gower area which offers award-winning bays including Rhosilli Bay which was voted the 10th best beach in the world on Trip Advisors Travellers Choice awards 2013. One of Europe’s busiest and largest cruise ports Southampton is also only about a day away at most. We wonder why cruise ships are not visiting this region of the UK! Let us know what you think in the comments below.